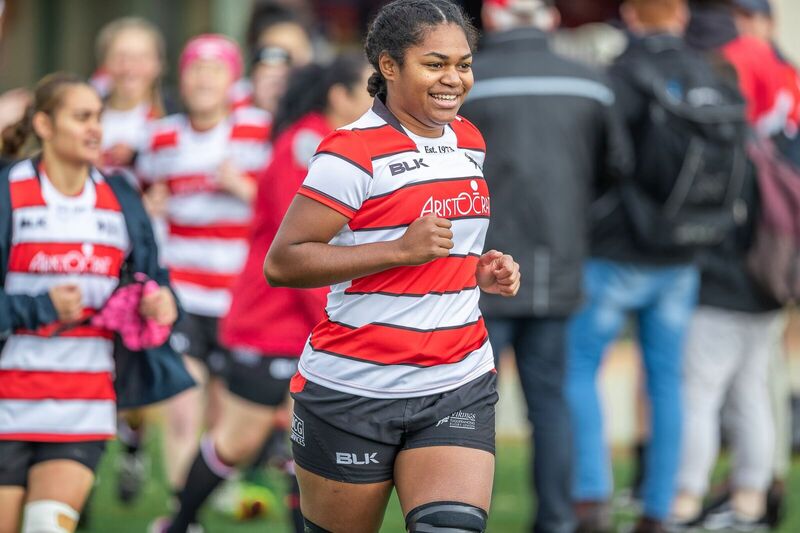 Seven ViQueens have been selected to play for the Brumbies Super W team on Monday the 11th of June, when the team takes on the national Fijian side at ANU North Oval. Six of the ViQueens – Violeta Tupuola, Peta Cox, Michaela Leonard, Tayla Stanford, Remi Wilton and Ash Kara – were a part of the Brumbies team that played in the inaugural Super W competition. They are joined by backrower Ema Masi for the match, who has had an outstanding season for the ViQueens thus far. Congratulations to the girls selected and best of luck against the Fijians.